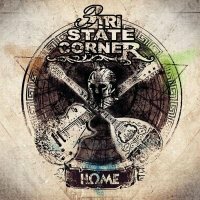 One of the things I love about writing for Fireworks is receiving an album to review that is a little different from the norm and something that in any other circumstance would have completely passed me by; such is the case with Tri State Corner. A quintet consisting of three Greek, one Polish and one German musician, TSC take their Greek heritage as a basis for incorporating a traditional Greek instrument into their music, the bouzouki. However, rather than using it as a mere occasional embellishment, the bouzouki is virtually the predominant instrument featured, including all the solo parts. Yet TSC do not sound like a cheesy Eurovision Song Contest entrant, the hard-hitting contemporary Alternative Rock sound of the band cleverly integrates the bouzouki alongside the modern down-tuned guitar riffs to produce a unique but very accessible sound that you think shouldn't work but does, while also adding a certain extra gravitas to the Greek folklore-orientated 'Mother Earth' and the album's sole ballad 'Kapia Stigmi'. 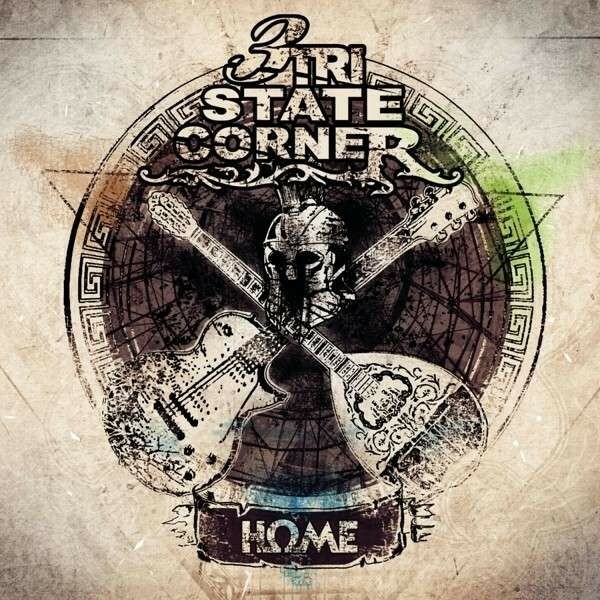 A concept album, 'Home' takes up the story began on previous album 'Historia' (an album that has now become a must-buy for this particular reviewer), with the thought provoking topical lyrics benefitting from the dramatic style of the music it encompasses. Strip away the bouzouki and you're left with modern sounding yet extremely Melodic Rock that brings to mind the likes of Linkin Park, Nickelback and Foo Fighters, while the riffs of 'Bigger Than You' and 'Déjà Vu' are pure Alter Bridge, but when you incorporate the bouzouki to this sound you're left with something very unique sounding indeed. It won't be to everybody's tastes for sure, but I urge the more adventurous amongst you to give it a chance, you won't be disappointed.